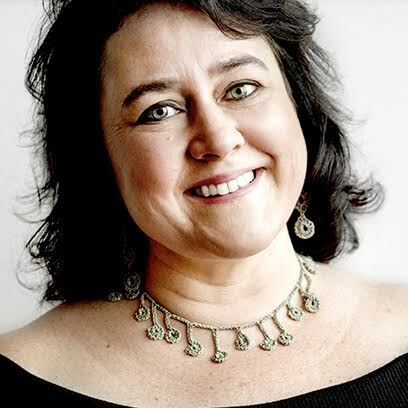 Monica Larner is a wine critic and author based in Rome. She is the Italian Reviewer for The Wine Advocate and RobertParker.com, the bimonthly wine publication and website founded by wine critic, Robert Parker. In 2003, Larner was selected to be the very first dedicated Italian wine editor for Wine Enthusiast. She is also a two-time winner of the Best Young Journalist of the Year (2008, 2010), one of the top honors given out yearly at the VinItaly exposition. In 2012, Larner won Best International Journalist also presented by the Comitato Grandi Cru d'Italia panel at VinItaly. Through her work at The Wine Advocate, Larner's opinion on Italian wines is often cited by mainstream media publications like Forbes and Newsweek.She has been described by Robert Parker as "...one of the most comprehensive writers of Italian wines out there." Anselmo Guerrieri Gonzaga was born in Rome on the May 6th, 1978. Always passionate about country side and animals, Anselmo left the sprawling family estate in Trentino to study business administration in Rome and London. Following his studies, Anselmo moved to South Africa in order to gain experience in the wine industry at several wine estates. In 2001, Anselmo returned home to join his father at the family’s estate, Tenuta San Leonardo. Anselmo has continued his education over the years, attending winemaking and wine tasting courses. However, his time in the cellar with his father and the experienced staff, some of whom have worked for Tenuta San Leonardo for generations, has been Anselmo’s greatest learning experience. 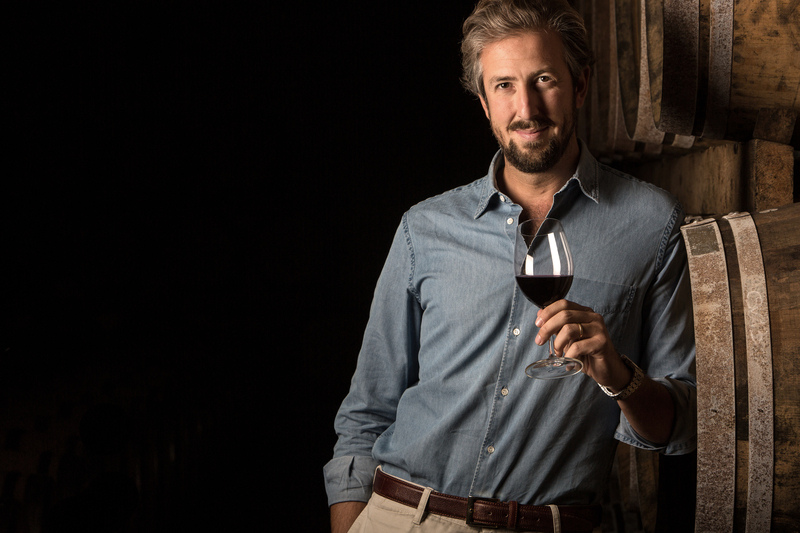 Today, Anselmo is the ceo of the estate and acts as a brand ambassador in foreign markets. The prestigious wines of Tenuta San Leonardo are exported in 50 countries worldwide, and Anselmo’s travels take him to major market such as the United States, Brazil, Russia, China and Western Europe. With almost 300 years of family tradition at the estate, Anselmo considers winemaking more of a way of life than an occupation. Tenuta San Leonardo’s motto is “the soil is our work’s soul”, and it’s a philosophy Anselmo proudly employees in his work each day. Join Anselmo Guerrieri Gonzaga, owner of Tenuta San Leonardo, and The Wine Advocate's very own Monica Larner as they take a 28 year perspective of the iconic wine of Tenuta San Leonardo.